Goodnight, Discovery crew! Parting is… well, you know. On the penultimate episode of season 2 of “Star Trek: Discovery” there are a lot of goodbyes. They’re beautiful and heartfelt and mostly earned, but what about the impending battle? Don’t you have time suits to built and time crystals to charge? 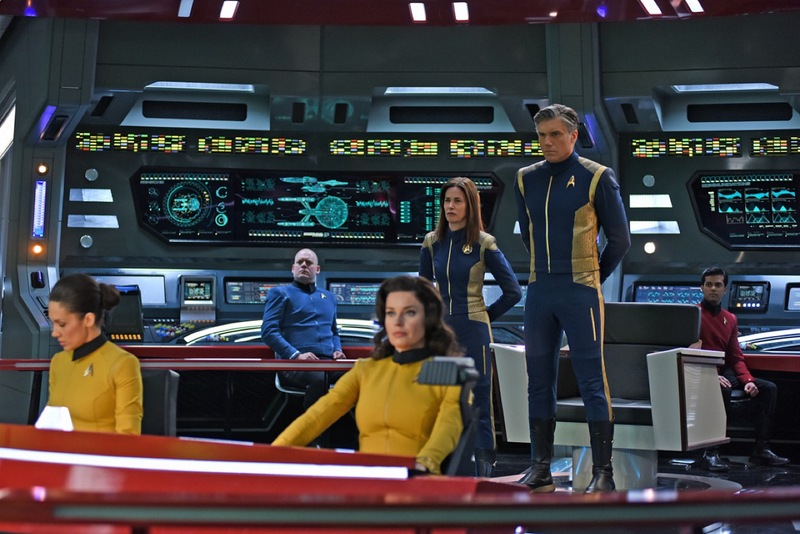 Scott and Jason sing the praises of Anson Mount and the Disco-style Enterprise bridge as they prepare for next week’s fateful finale. New Mexico Tea Co.: Save money on tea! Before it’s too late!